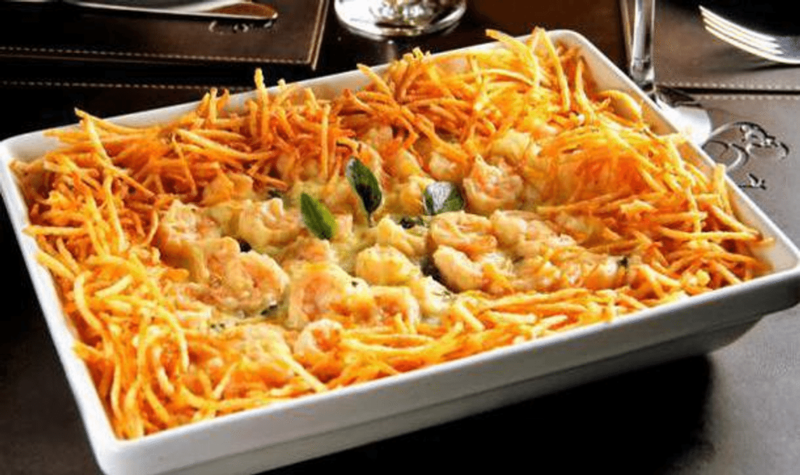 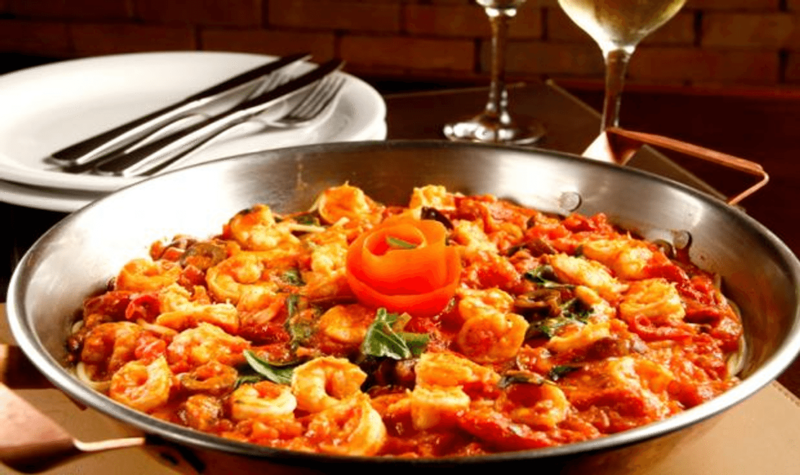 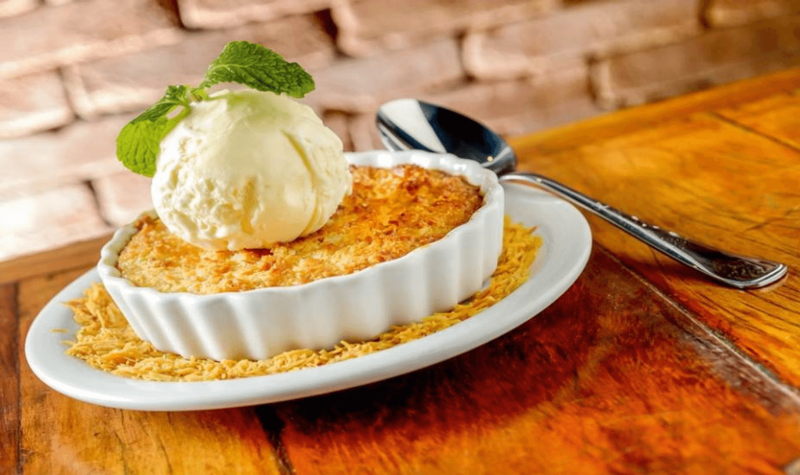 Coco Bambu started in 1989 in Fortaleza with Dom Pastel, the first restaurant founded by Afranio and Daniela Barreira. 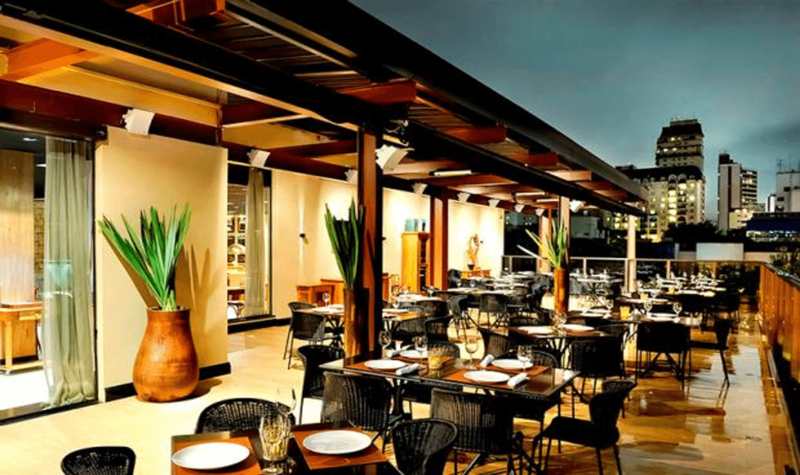 This restaurant was an inspiration for the growth of the Coco Bambu chain, which since then has been enchanting and attracting customers in most of the states in Brazil. 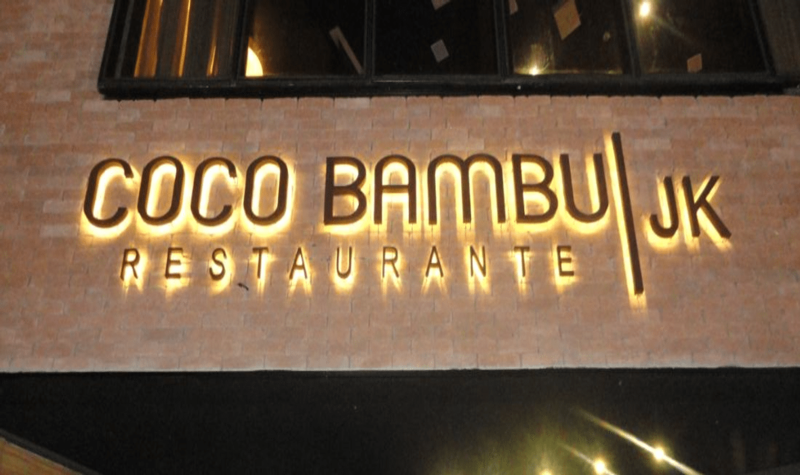 In 2012 Coco Bambu opened its first restaurant in Sao Paulo. 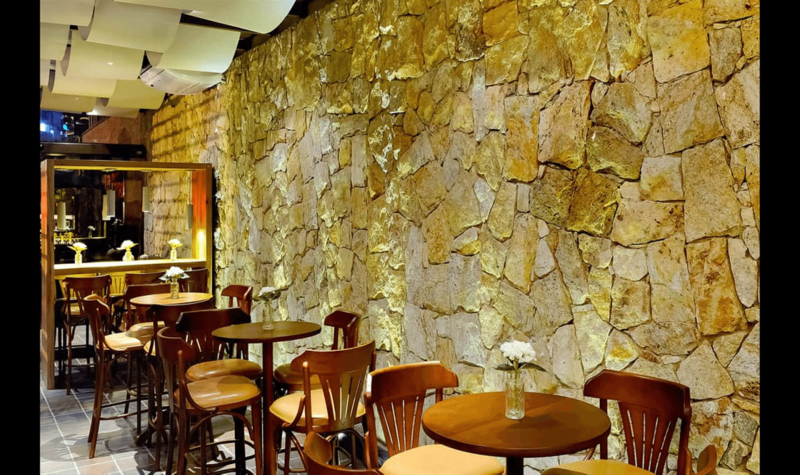 - Coco Bambu JK and is located at the junction of Juscelino Kubitscheck and Santo Amaro avenues, the meeting place of the four best neighborhoods of São Paulo: Itaim Bibi, Vila Nova Conceição, Jardins and Vila Olímpia. 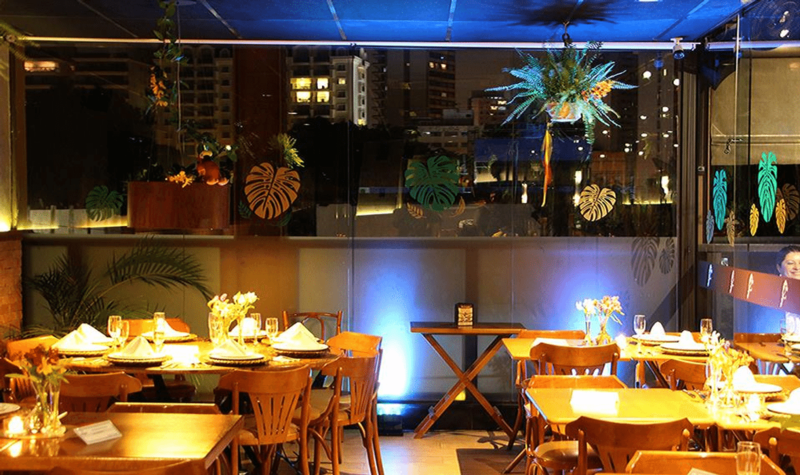 Coco Bambu JK was named the best Brazilian restaurant in São Paulo by the readers of VEJA SÃO PAULO. 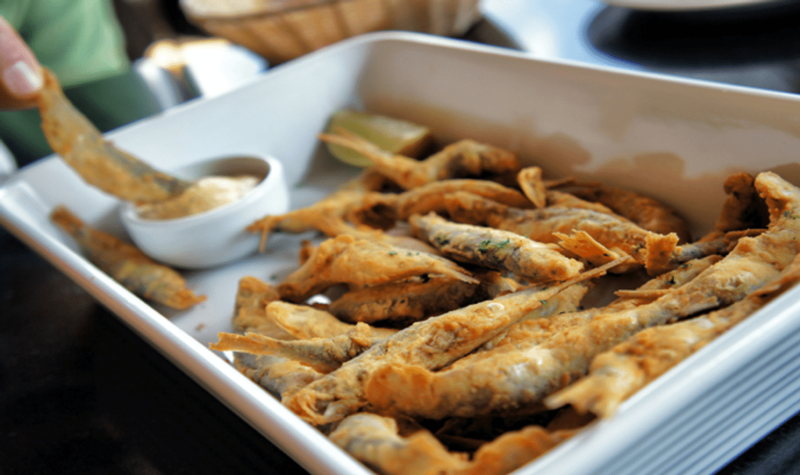 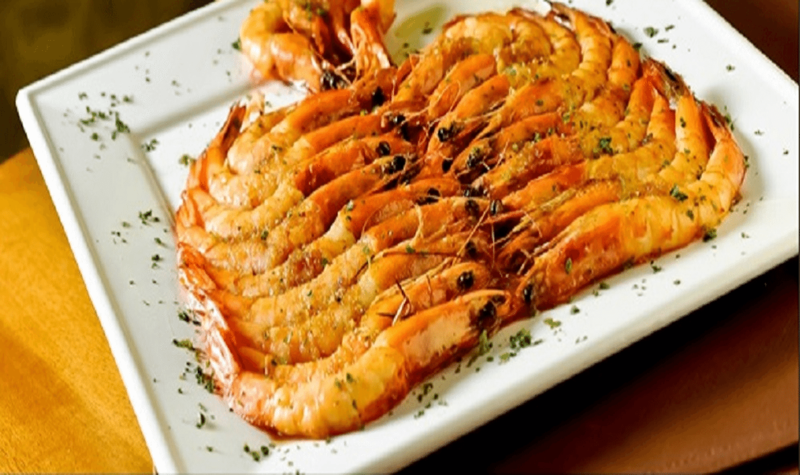 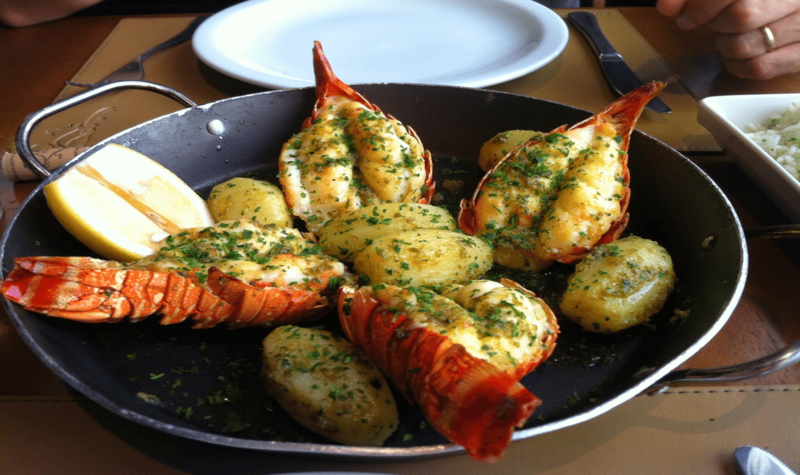 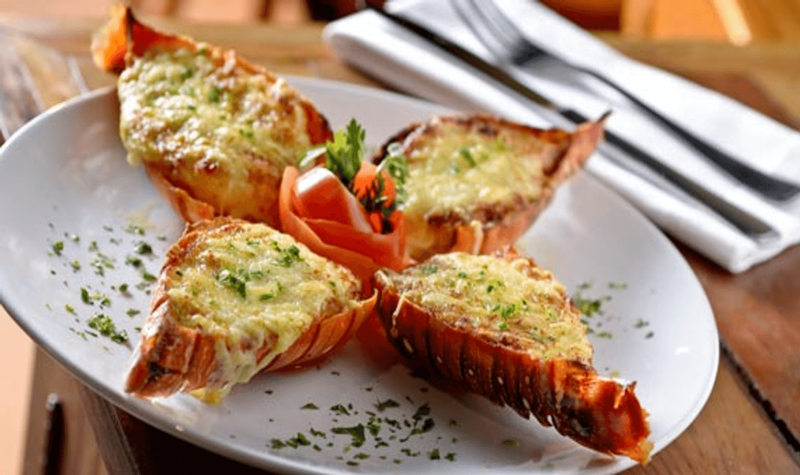 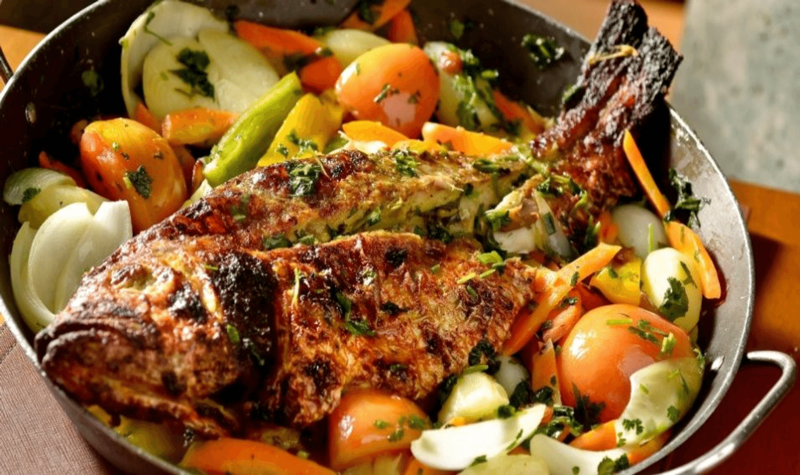 They specialize in seafood, offers snacks, salads, prawns, fish, seafood, meat and much more. 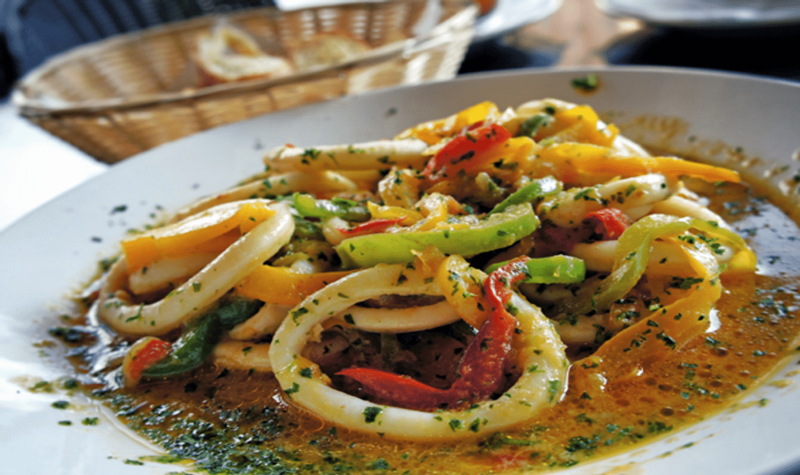 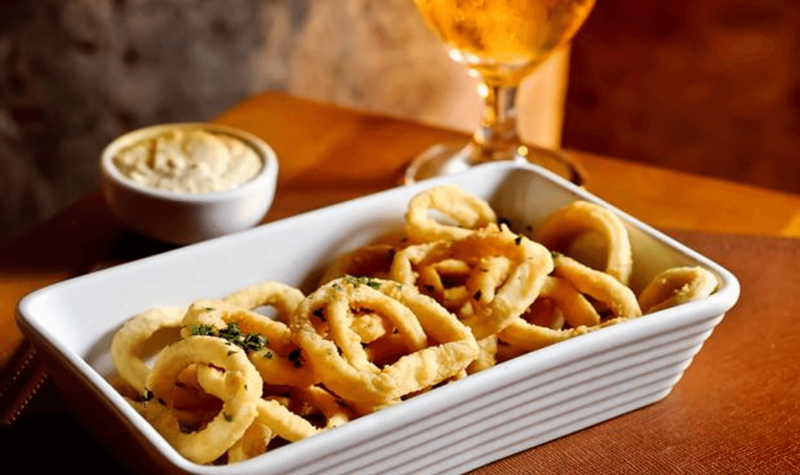 All dishes are made with fresh ingredients of the highest quality.